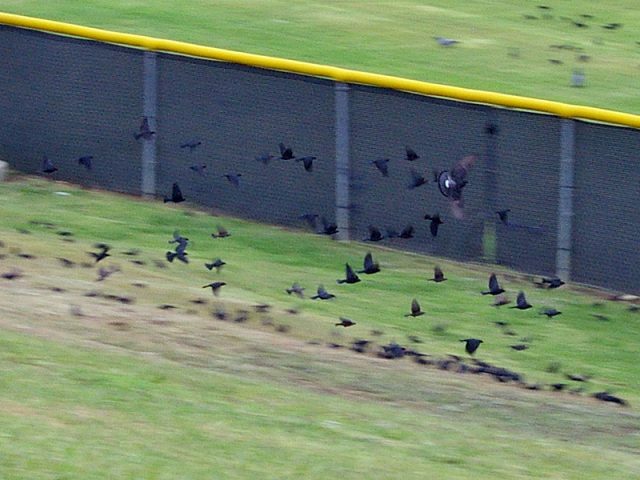 It was a sellout with standing room only at Creekview High School on this overcast afternoon. 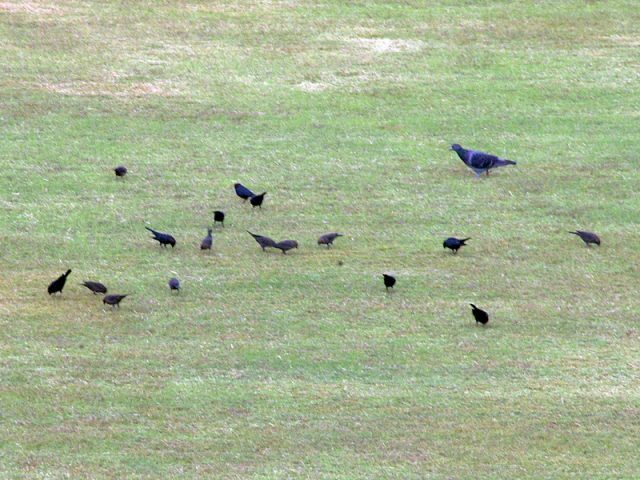 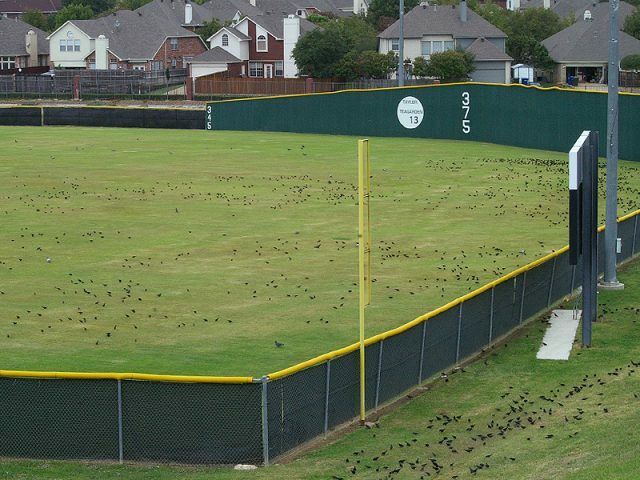 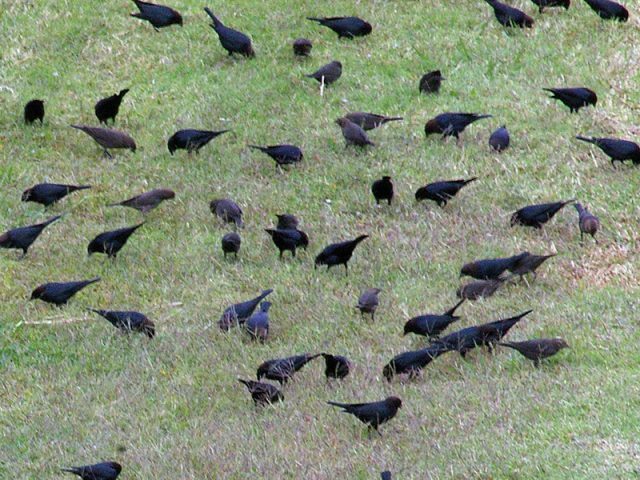 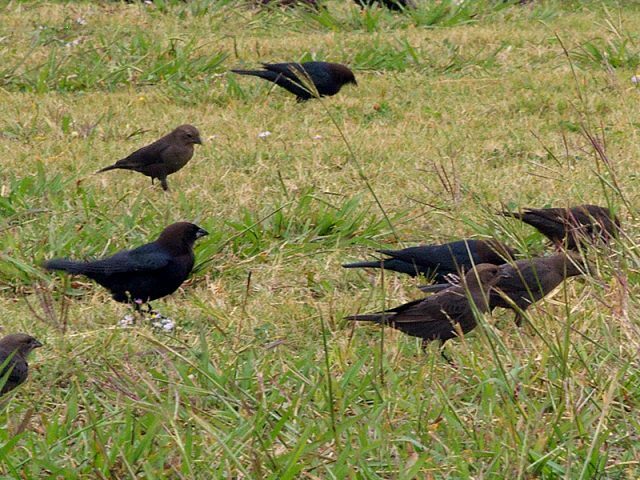 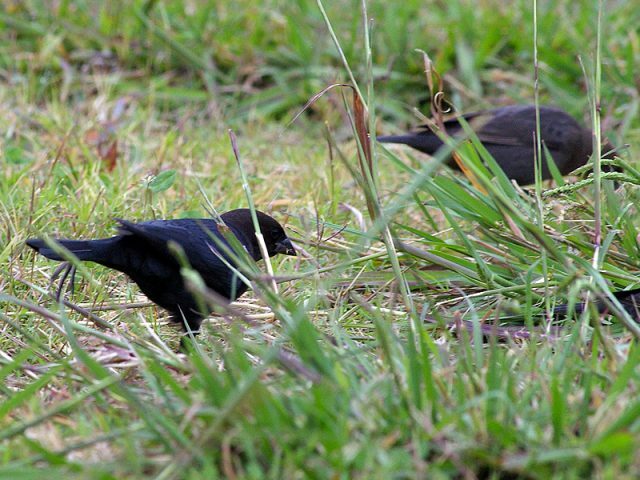 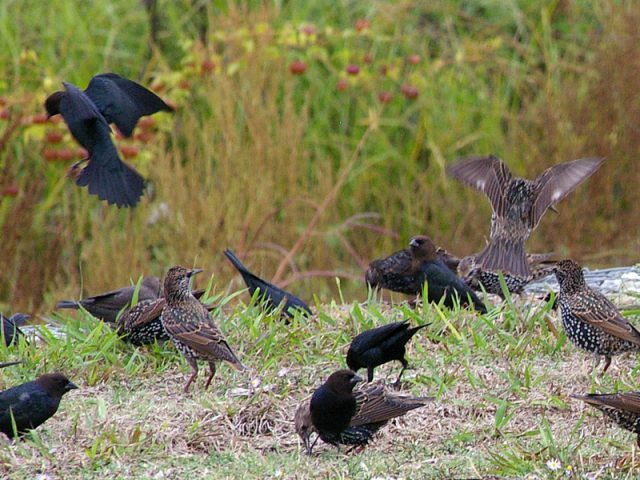 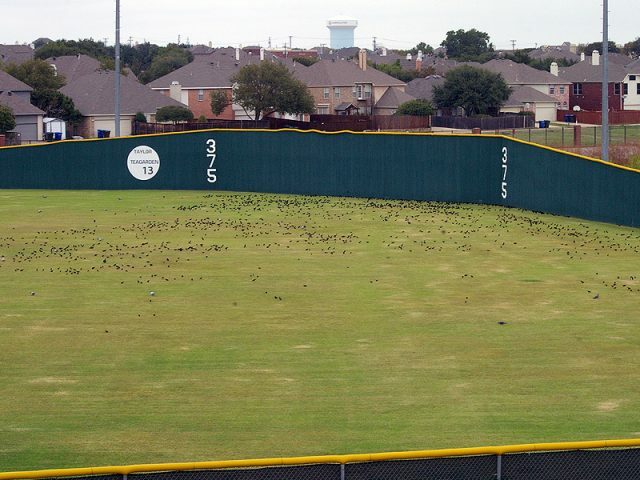 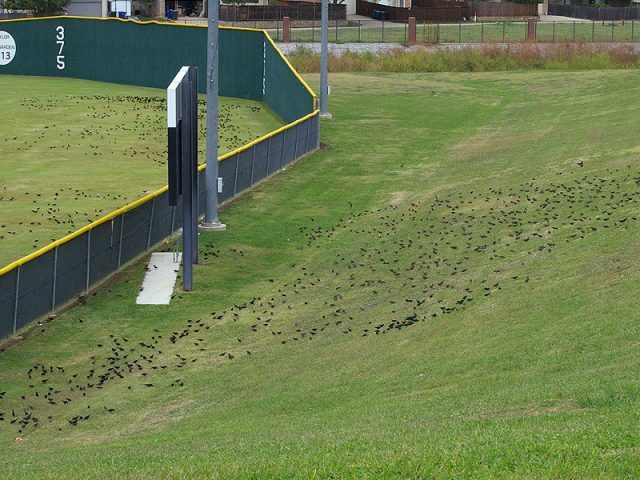 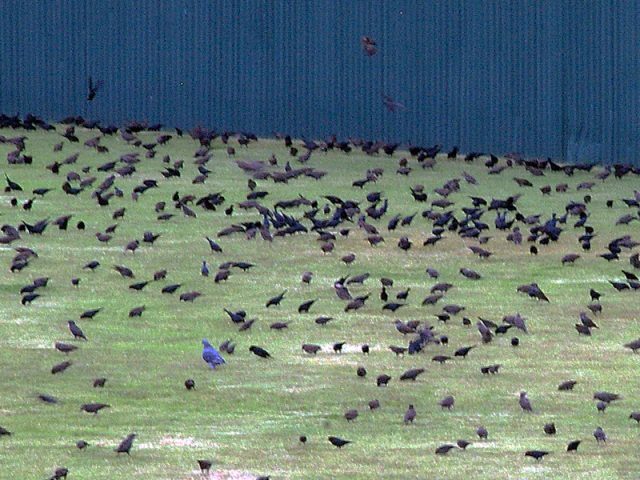 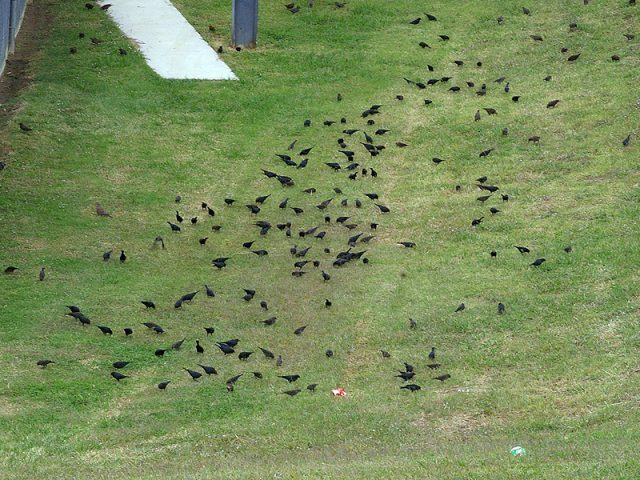 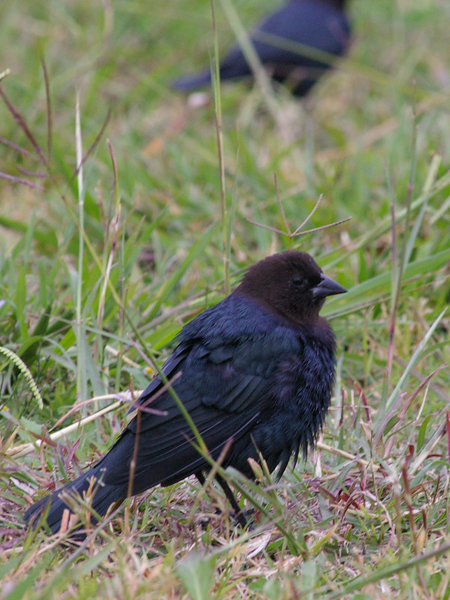 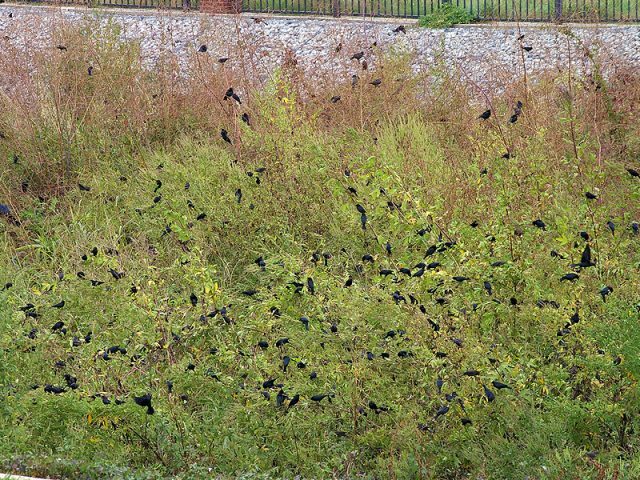 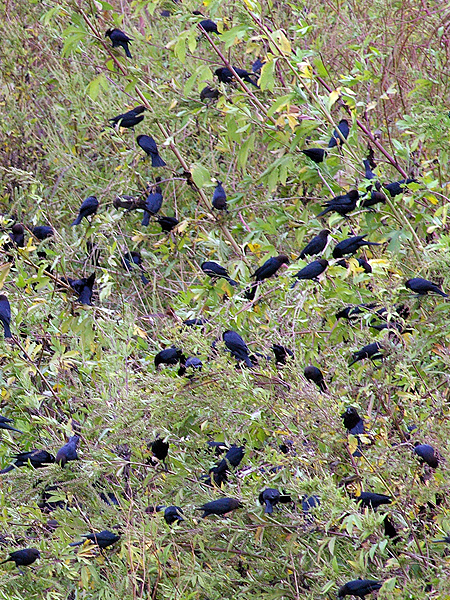 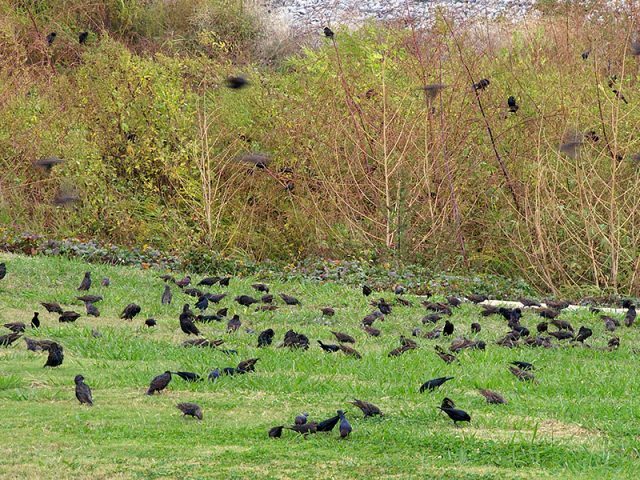 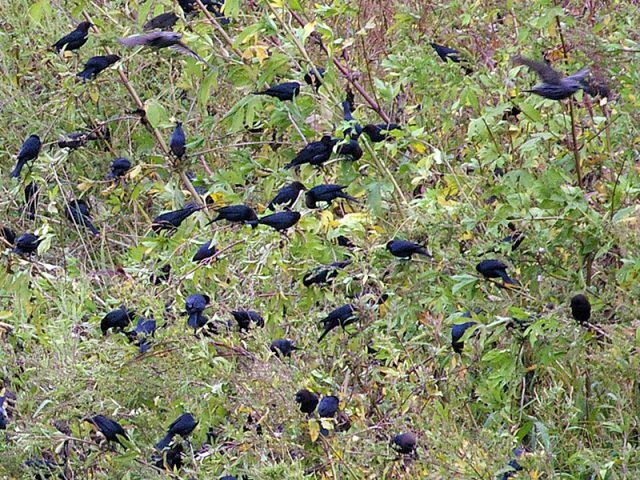 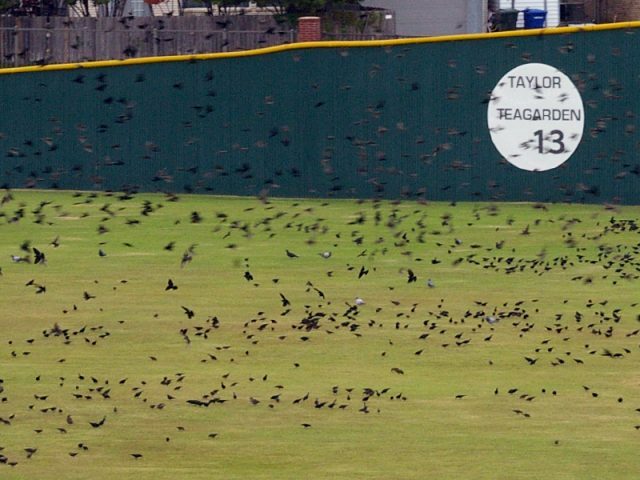 This large congregation of Brown-headed Cowbirds (mostly) was observed on the baseball field at Creekview High School. 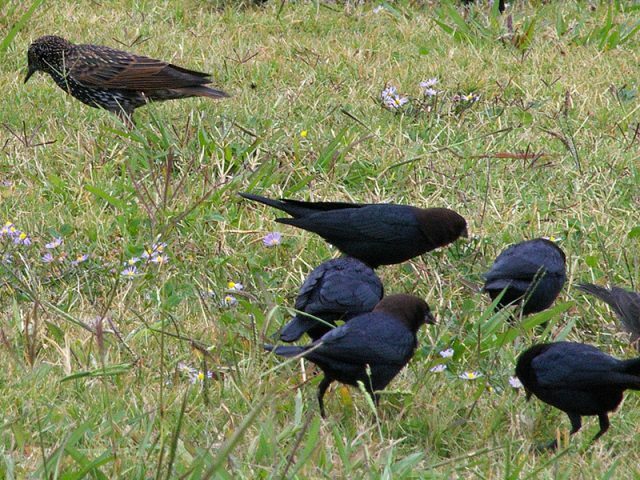 There are some Rock Doves and European Starlings present in many of these photographs as well. 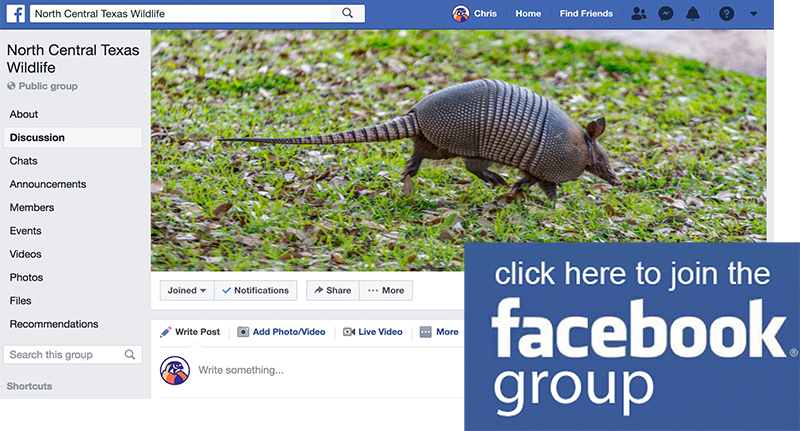 Next Next post: Coyote – Why Cross the Road?